Buy Equitape Horse Wormer Paste High density polyethylene syringe with cap made of high density polyethylene and plastic plunger made of polystyrol with locking ring, containing 6.67g of paste. Further information As tapeworm infection is unlikely to occur in horses before two months of age, treatment of foals below this age is not considered necessary. In horses with severe infections, treatment may result in mild, transient colic and loose faeces due to the destruction of the tapeworms. 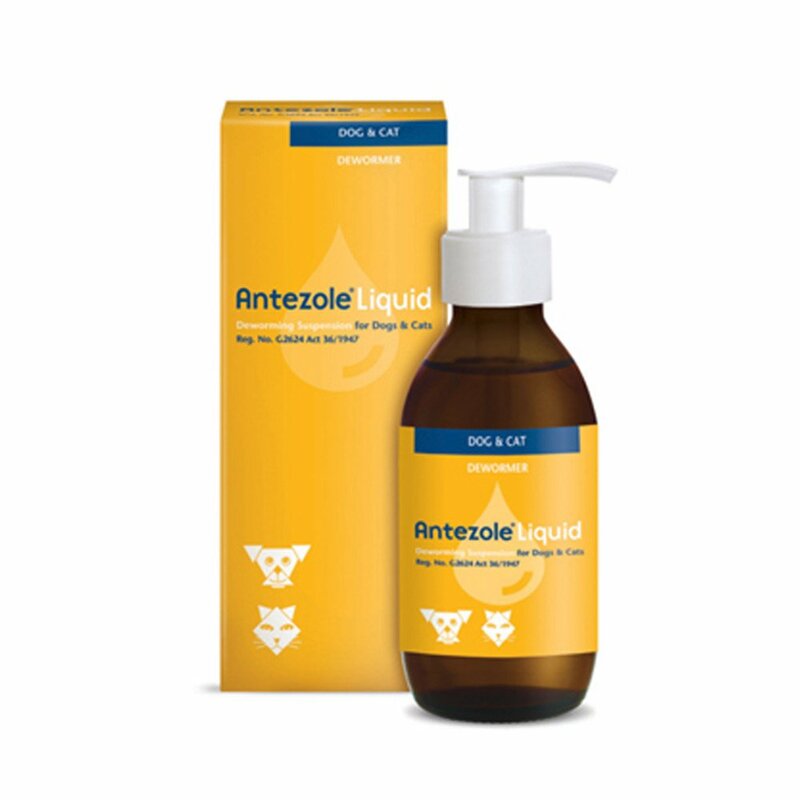 Parasite resistance to a particular class of anthelmintic may develop following frequent, repeated use of an anthelmintic of that class. 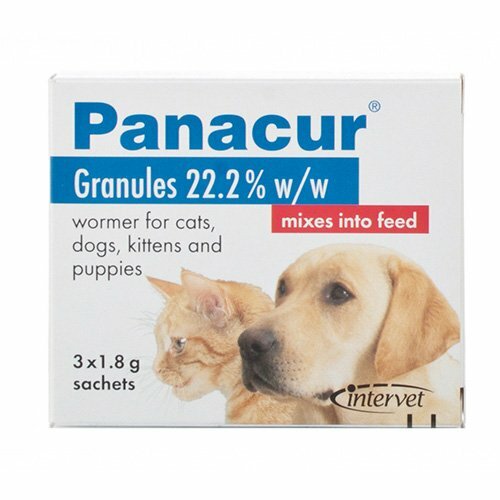 In the absence of compatibility studies this veterinary product must not be mixed with other medicinal products. No interference with your annual wormer rotation as Equitape for horses is given during spring and early autumn regardless of whatever other wormer is in use for roundworms. 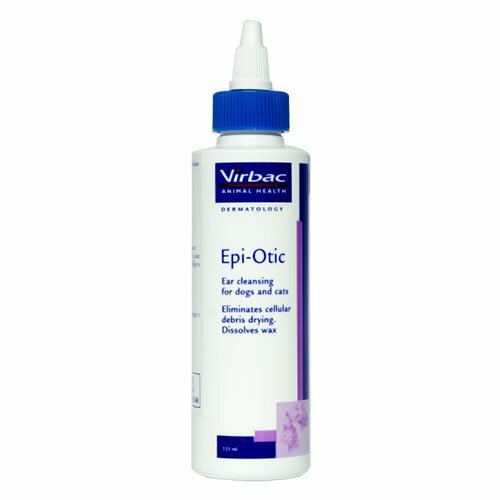 Contains praziquantel, a product of research by Bayer and marketed by the manufacturers of EQUEST. Praziquantel is a pyrazino-isoquinoline derivative. 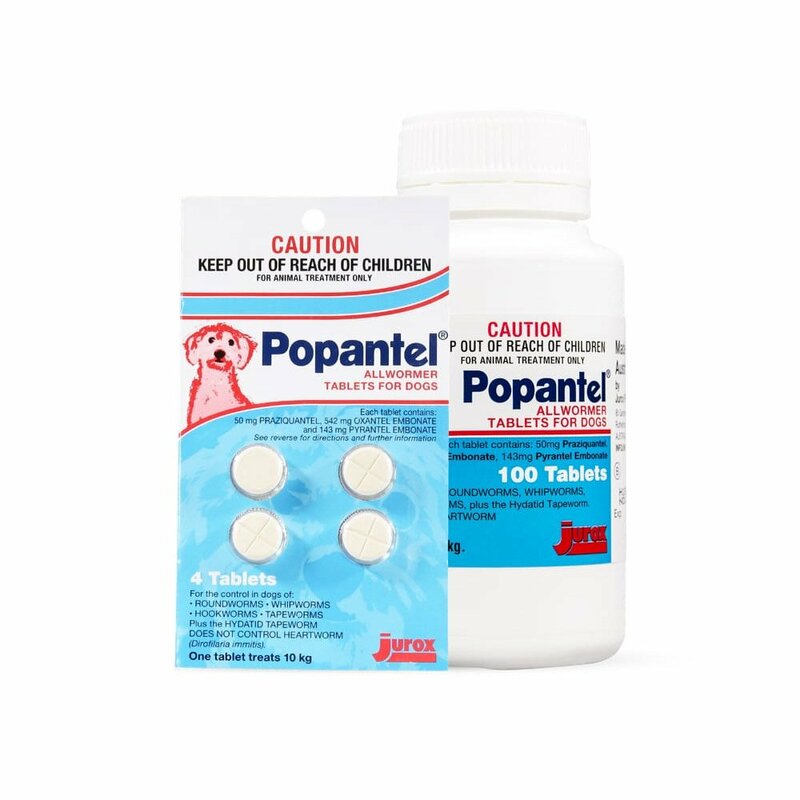 For the single dose treatment of infections with cestodes (tapeworms) of the species Anoplocephala perfoliata sensitive to praziquantel. For oral administration. One 6.67g syringe contains sufficient paste to treat one 600kg horse at the recommended dose rate (1mg praziquantel per kg bodyweight). Each graduation on the calibrated syringe delivers sufficient paste to treat 50kg bodyweight. Use of a scale or weigh tape is recommended to ensure accurate dosing. Do not use in horses producing milk for human consumption. Withdrawal period for edible tissue: zero days The safety of EQUITAPE has not been studied following administration to mares during gestation and lactation, and as such should only be used in mares during pregnancy and lactation after assessment of the benefit/risk balance by your veterinary surgeon Wash hands thoroughly after treating animals. Do not eat, drink or smoke during application. Any spillage of the product onto human skin should be removed by washing with soap and water. Read entire package insert before use. For animal treatment only. Keep out of reach of children. Environmental Safety In order to limit pasture excretion of the product and its metabolites, horses should remain stabled for 2 days after treatment. Unused product or waste material must be disposed of in accordance with national waste disposal requirements. Pharmaceutical precautions No special precautions for storage. High density polyethylene syringe with cap made of high density polyethylene and plastic plunger made of polystyrol with locking ring, containing 6.67g of paste. Further information As tapeworm infection is unlikely to occur in horses before two months of age, treatment of foals below this age is not considered necessary. In horses with severe infections, treatment may result in mild, transient colic and loose faeces due to the destruction of the tapeworms. Parasite resistance to a particular class of anthelmintic may develop following frequent, repeated use of an anthelmintic of that class. 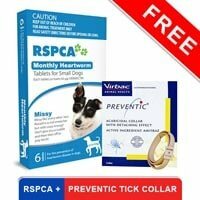 In the absence of compatibility studies this veterinary product must not be mixed with other medicinal products. It is very powerful in removing all the kinds of tapeworms that affects the horse's body and protects the horse from infections. 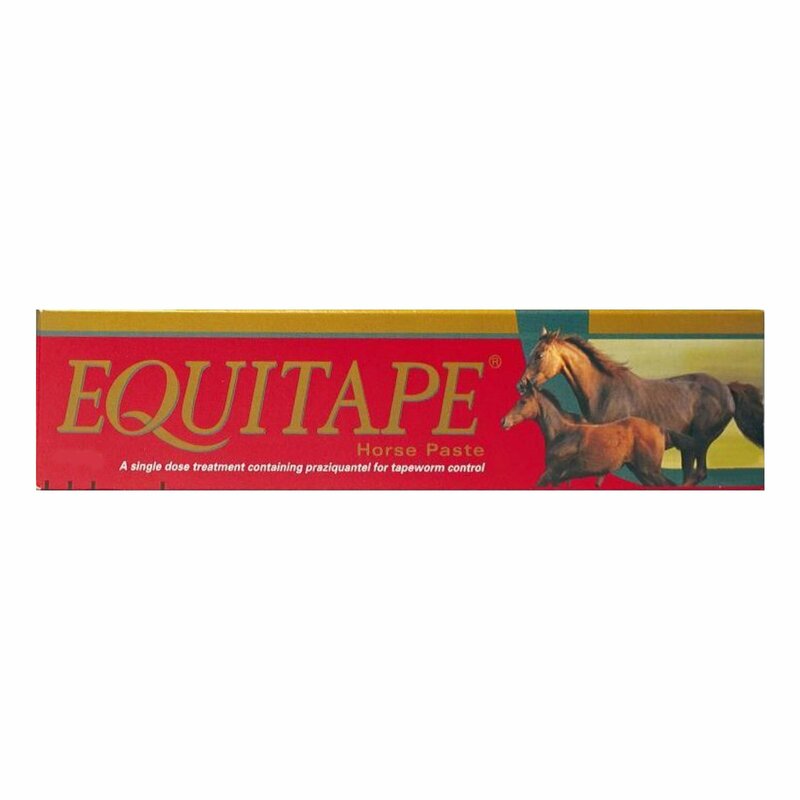 Effective and affordable, Equitape is my and must be all horse-owner's choice. 92 of 109 found this review helpful.